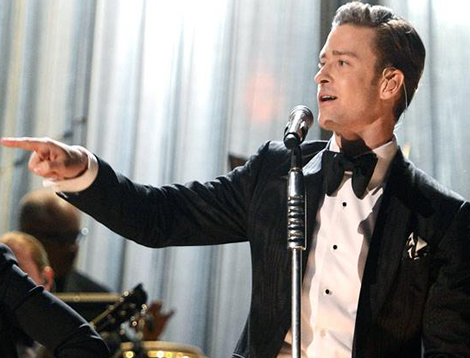 Justin Timberlake made a surprise appearance at a couples wedding in New Hampshire. Newlyweds Chelsey Gaudet and Ryan Parks were posing for pictures in New Hampshire, when JT casually walked past, looking like he’d just stepped off the golf coourse. The surprise meeting happened after the father of the bride spotted Justin nearby, and the singer was more than happy to pose for a few pictures with the happy couple. In the video obtained by TMZ, the ‘Can’t Stop the Feeling’ singer posed for pics with the happy couple and wished the bride and groom all the best.